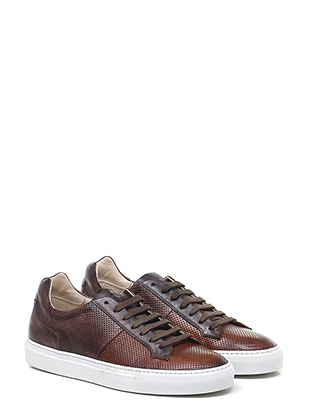 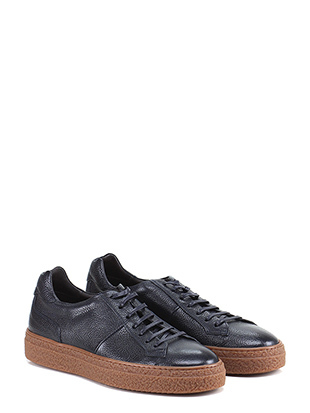 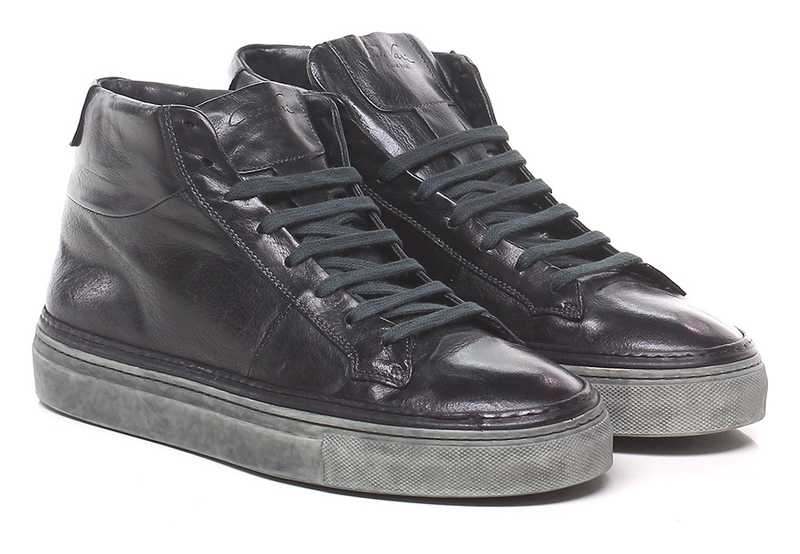 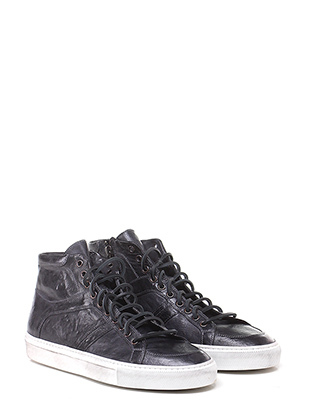 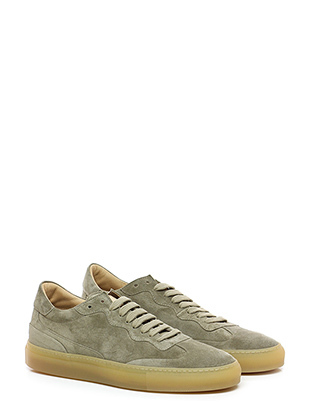 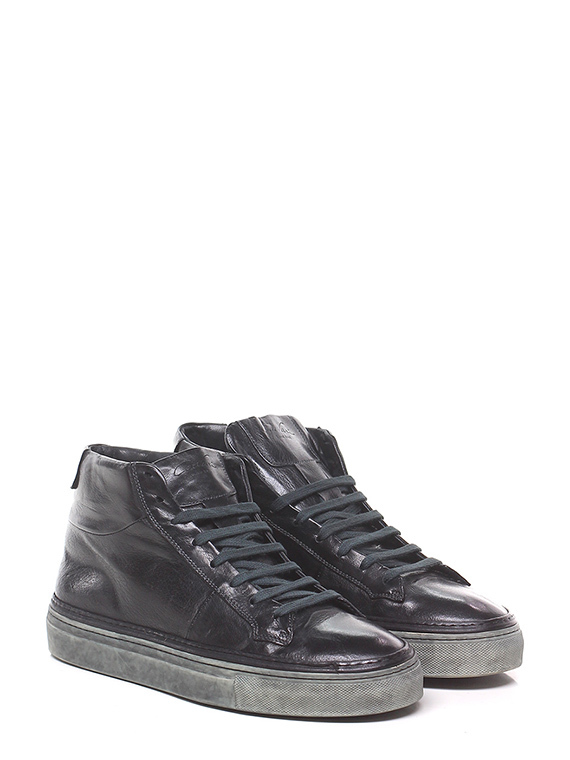 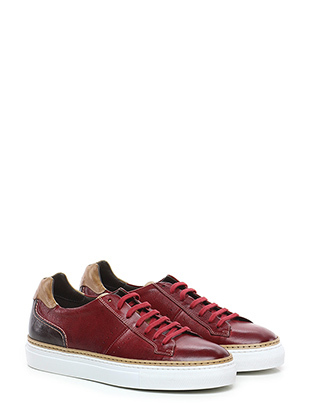 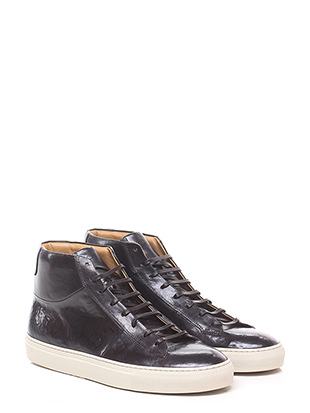 Sneaker in pelle vintage con suola in gomma vintage. 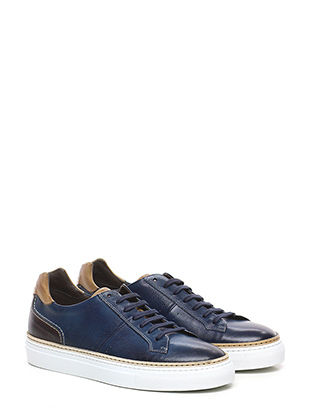 Tacco 45. 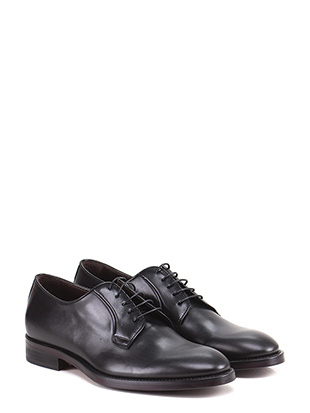 Symbol of the outstanding elegance of made in Italy Corvari brand connects tradition to technological innovation, following fashion trends. 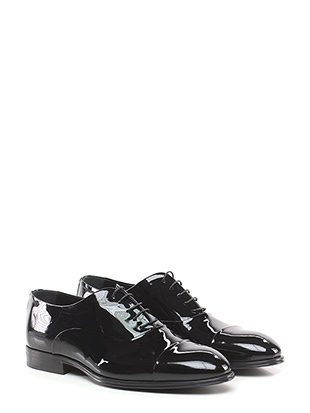 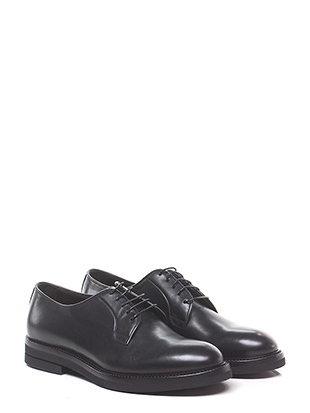 Corvari shoes are handmade, refined, manufactured with a careful selection of hand-treated fine leather, attention to detail and are guaranteed by the brand's expertise. 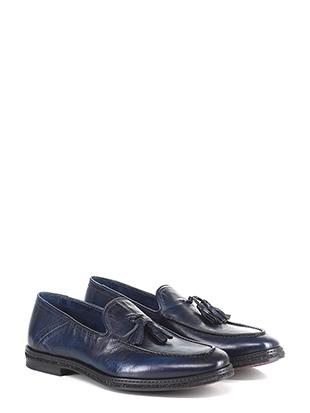 Thanks to the hand customisation of soles, Corvari shoes can boast an innovative and particularly decorated traditional style.